105 leFH18B2 the famous Tier V French artillery. 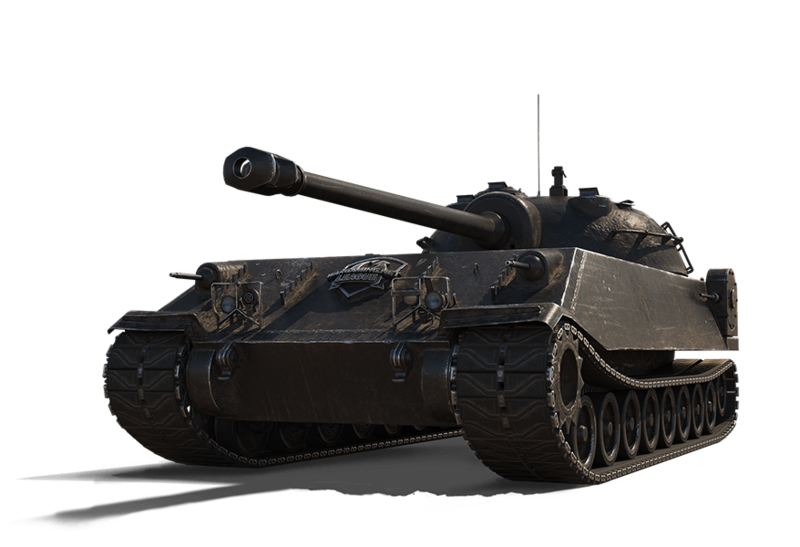 This tank is a legend among players and it’s actually fun to play. Chrysler K GF, the one tank that started FochGate. How could one tank create so many problems? Still, this will be your chance to get it if you vote for it. E 25, the one tank that is guaranteed to be on sale during Christmas Advent calendar. When it comes on sale, it can literally break the matchmaker. 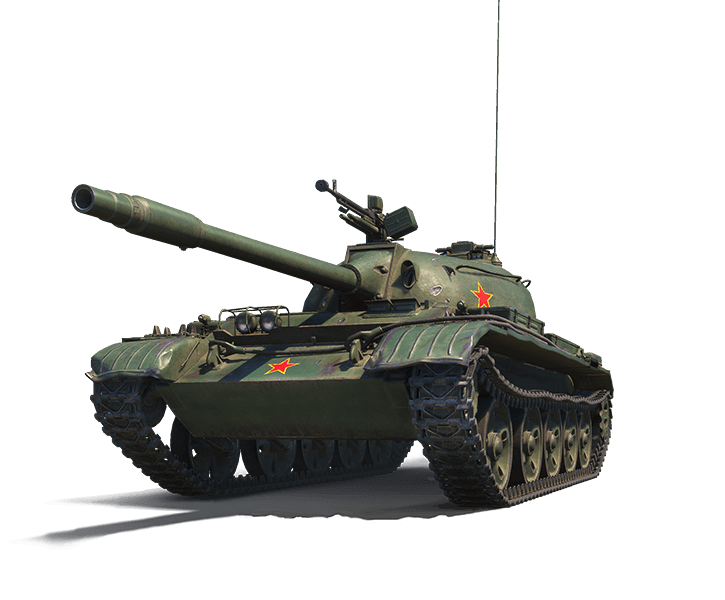 Type 62, maybe the only one that isn’t broken and never created issues! A well worth tank to have in your garage if you like light tanks. While I can understand why Wargaming decided to create a sale like this, I fear players won’t be able to get a bargain out of it. Everyone should expect the usual bundles with the tank and extra unnecessary goods and not being able to buy the tank on its own… If by some miracle the tank is available, the price expected should be quite high. What are your thoughts on this matter? *Article updated with last price and bundle for each tank. It’s disappointing they keep selling broken tanks when lower tiers are already suffering. Holy f*ck Harkonnen how can you even use the word -understandable- in this context? Are you so out of touch that the only thing you criticize is the bargain?! The lefH is the most cancerous tank in this game. A premium arty to ruin the experience of new players in the most horrible fashion. As if we need more of the most annoying artillery in the game, in the game. Personally I don’t think we need ANY artillery in the game… It really adds nothing, except annoyance. Why cant we get this on the NA Server?! 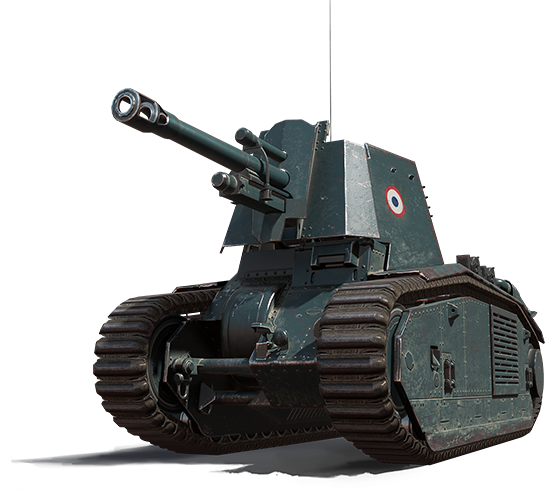 I want my LeFH!!!!!!! WG is really starting to milk the community. I have almost all the premiums in the game but i have stoped buying because of the 3/5/7 template and hob broken the MM has become. Infact i have not played since a day after frontline had ended. Going back to random killed the game for me.